The perfect family doesn’t exist. Each and every family goes through ups and downs time and time again. But, some families are better able to bounce back when hit with tough times. 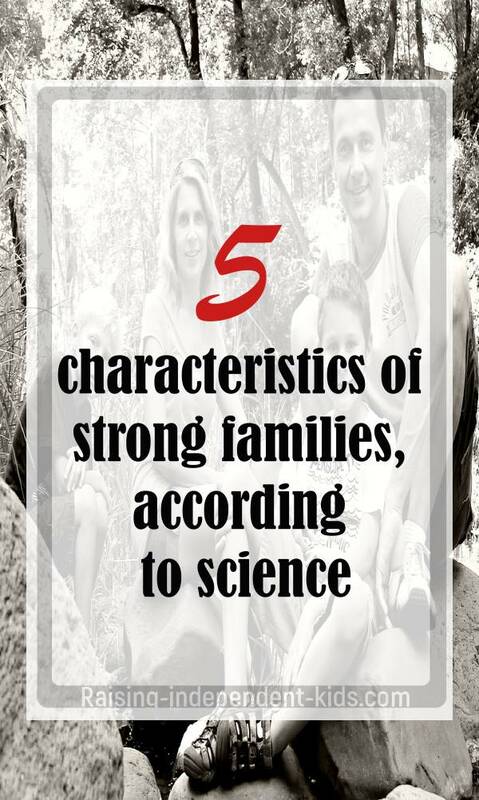 Researchers have taken an interest in resilient families which science now defines as “strong families“. 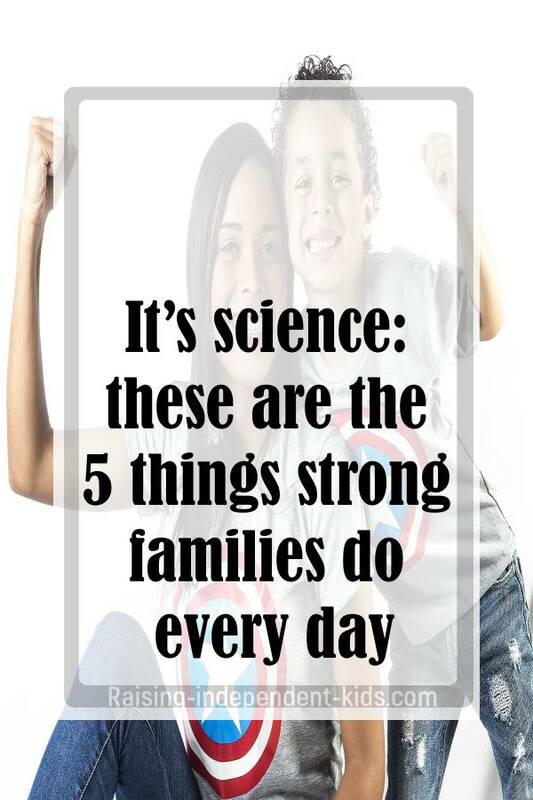 The studies undertaken by different researchers have come to the following conclusion: strong families make time for these five things every day. Strong families spend time together, which explains why they are more likely to build stronger ties than families that do not spend time together. But spending time together does not mean sitting passively together in front of the TV. Also, spending time together does not count if that time is spent in conflict or “putting out fires”. Strong families spend quality time together, doing things that the different members of the family enjoy. Balancing work and family life is one of the greatest parenting challenges. 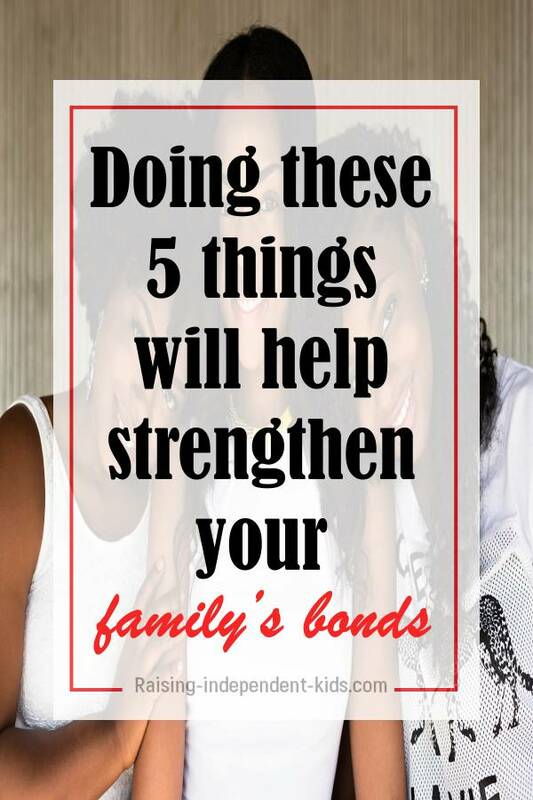 However, simple family routines such as sharing meals, taking short walks together or playing games can help strengthen your family bond. There is now proof that when families have regular routines, they are better able to overcome difficult life situations. Do not forget that it’s about quality, not quantity. Take advantage of even the little pieces of time to connect with your child. Do not wait for bed time to read that story. Read it whenever you have 10 free minutes. Take advantage of the moments you spend waiting in queues or in traffic to talk to your child about your day and to find out how theirs went. Family rituals are a great way to bond and can also help your child practice skills such as planning, organization and decision-making. Do not wait to celebrate well-known traditions – create your own fun family traditions! Make time to hang out. You know how you keep promising to find time to spend with your family but never quite find the time to do so? The thing is, if you don’t set a specific time to hang out, you probably won’t get around to it. Put “family time” on your to-do list and treat it as something as important as your work engagements. 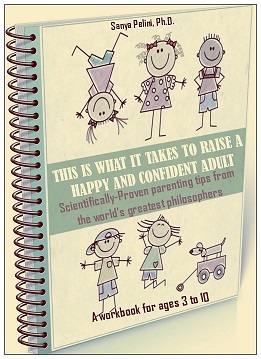 Research says that strong families have a more optimist outlook to life. They believe that they have what it takes to overcome obstacles. They see difficult situations as temporary challenges that will pass. Strong families take the time to build positive emotions. Strong families are also readier to accept the things that cannot be changed. Work on solutions rather than on problems There are many ways to view the same thing. Parents in strong families are emotionally available and treat their children’s emotions as valid. Research has found that strong families view stressful situations and changes as normal life occurrences and help provide their kids with the skills they need to deal with traumatic life events. Strong families are those that have learned to regulate their emotions. Become an emotionally available parent by being sensitive to your child’s emotional cues and responding to them in appropriate ways. Help foster your child’s emotional regulation skills. Remember that there are many fun and age-appropriate ways to get your child talking about emotions. 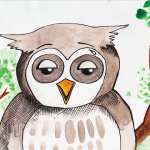 Your child will learn to manage his emotions by watching how you manage yours. 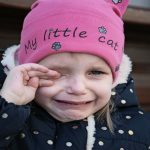 Instead of hiding your emotions, model how to manage difficult emotions to your child. Strong families are families in which every member of the family has a voice. They are families in which everyone is encouraged and allowed to voice their opinions, even if those opinions differ with the opinions of the other members of the family. Parents in strong families are democratic, which means that they expect certain behavior from their children but are also attentive to those children’s need. They have high expectations but are also flexible. 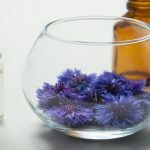 According to the available research, children raised in strong families are less likely to turn to drugs and also have better social, academic and psychological outcomes. Provide a climate that promotes open communication. Remember that negotiation is a powerful tool to manage family conflict. Encourage your children to voice their thoughts. Don’t assume that your child knows what is expected of him. Clearly explain what you expect. 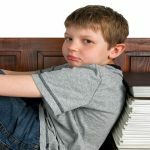 Ensure that your child is aware of the consequences of inappropriate behavior Expecting too little from your child banishes him to a life of under-achievement. Expecting too much leads to learned helplessness. 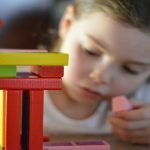 Reflect on your child’s abilities before setting realistic expectations. Be flexible in your parenting. Remember that you too were once a child. When was the last time you let your partner or your child know that you appreciate them? Everyone acts better when they feel valued. Members of strong families know that their presence counts and that they are appreciated. Instead of focusing on your child’s negative behavior, notice all the good things he does. Remember to use positive phrases every day. Set up gratitude routines your entire family can participate in.